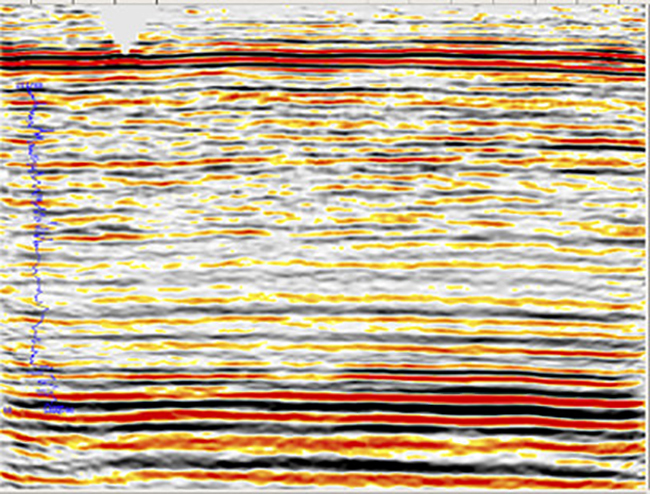 TGS is a leader in the area of multicomponent seismic processing with decades of processing experience behind them. 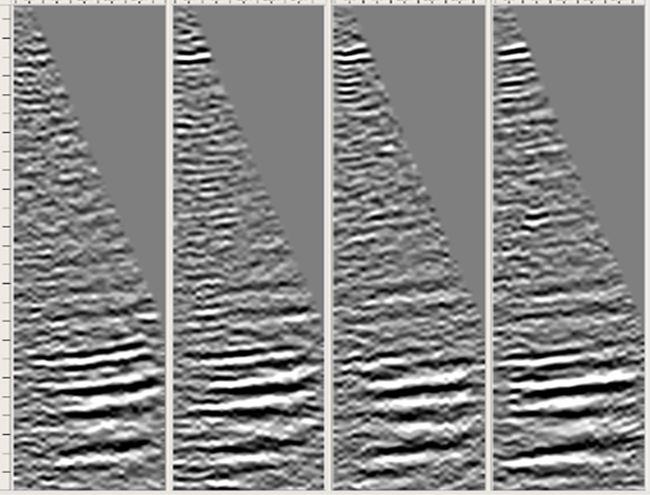 PS depth imaging requires a model that flattens events on both PP and PS common image gathers (CIGs) and images corresponding events at consistent depths for both data types. 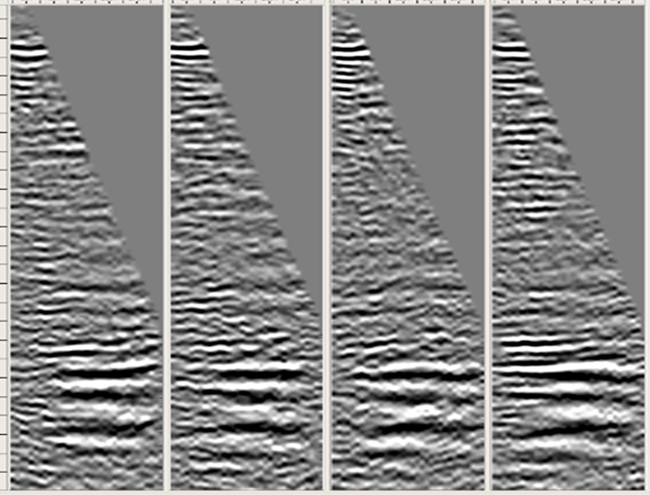 To satisfy these constraints we build an objective function consisting of measures of gather flatness, depth consistency, and well information if available. 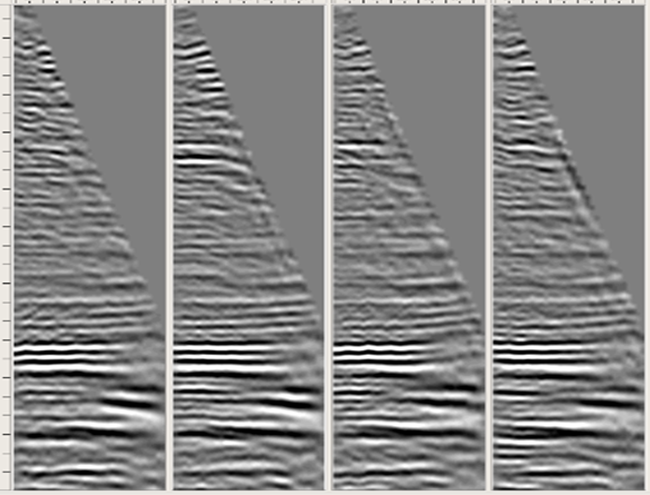 Both PP and PS gathers are flattened simultaneously, and to ensure depth consistency a floating event constraint is implemented by penalizing the relative depth shifts between PP and PS images. 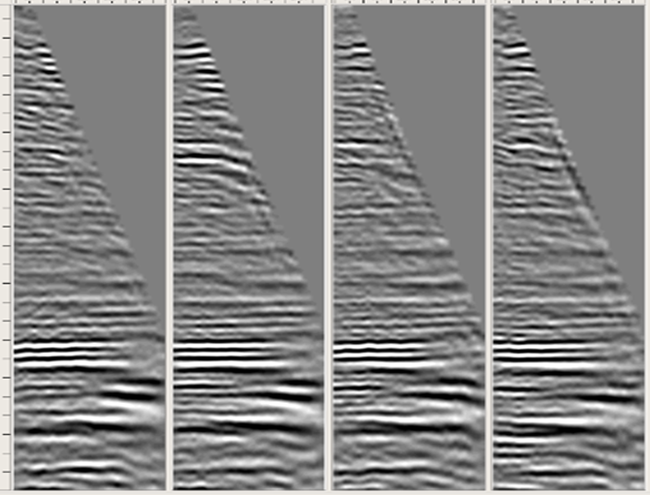 The depth shifts are measured by Dynamic Warping (DW) because it suffers less from cycle-skipping than local calculations. 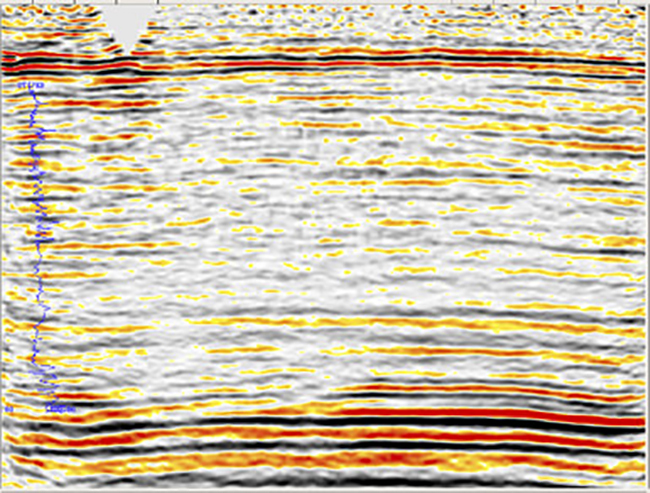 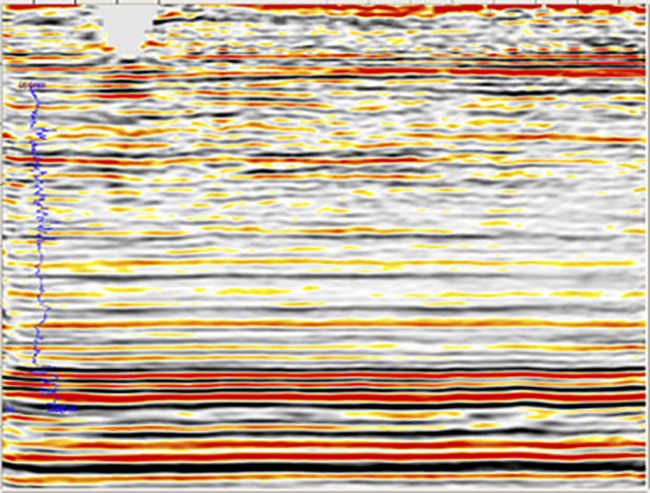 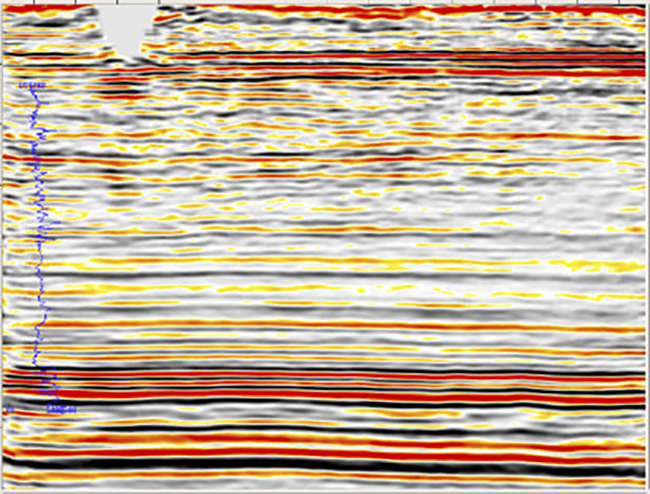 With well information, tomographic inversion is able to derive anisotropic velocity models from PP and PS reflection seismic data efficiently and accurately.